Making the most of your holiday …. 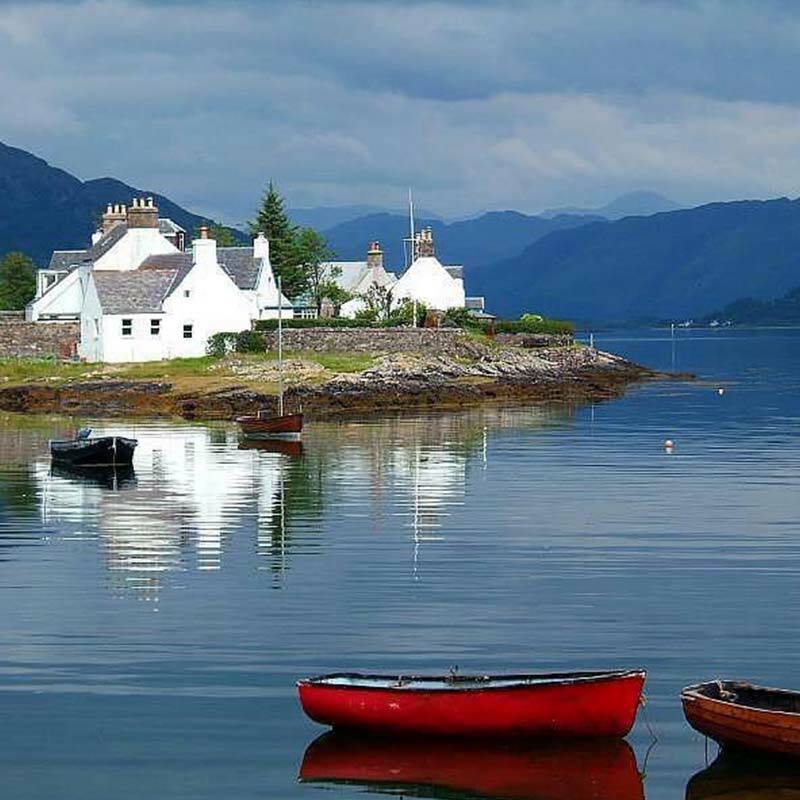 Quiet, Peaceful, Beautiful and Relaxing – that is the main reason to come to Lochalsh and the Isle of Skye. We recommend that you stay with us for at least a week! 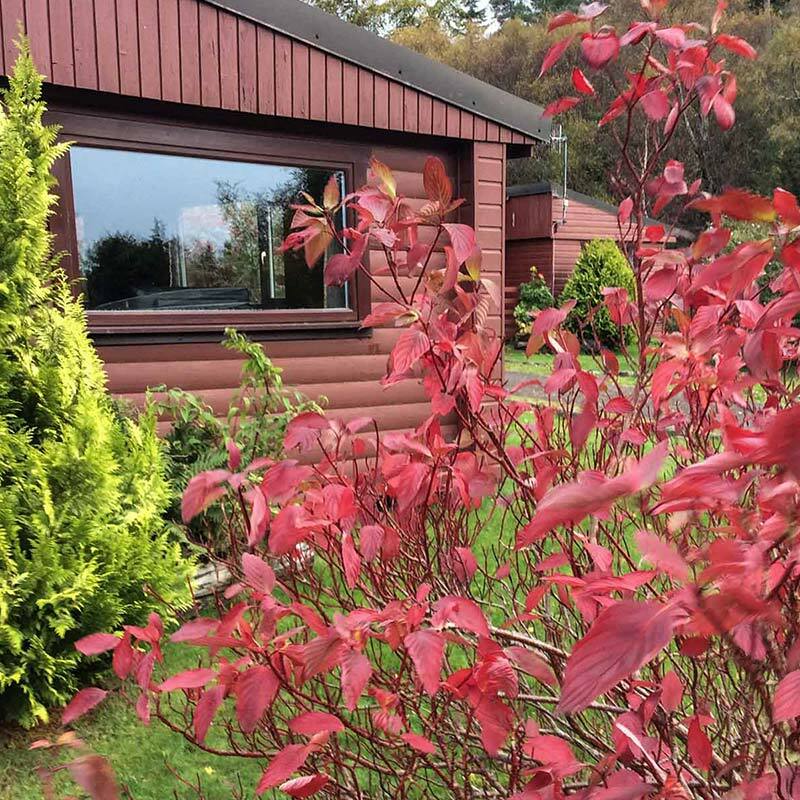 All of our Lodges are available for a week or longer. 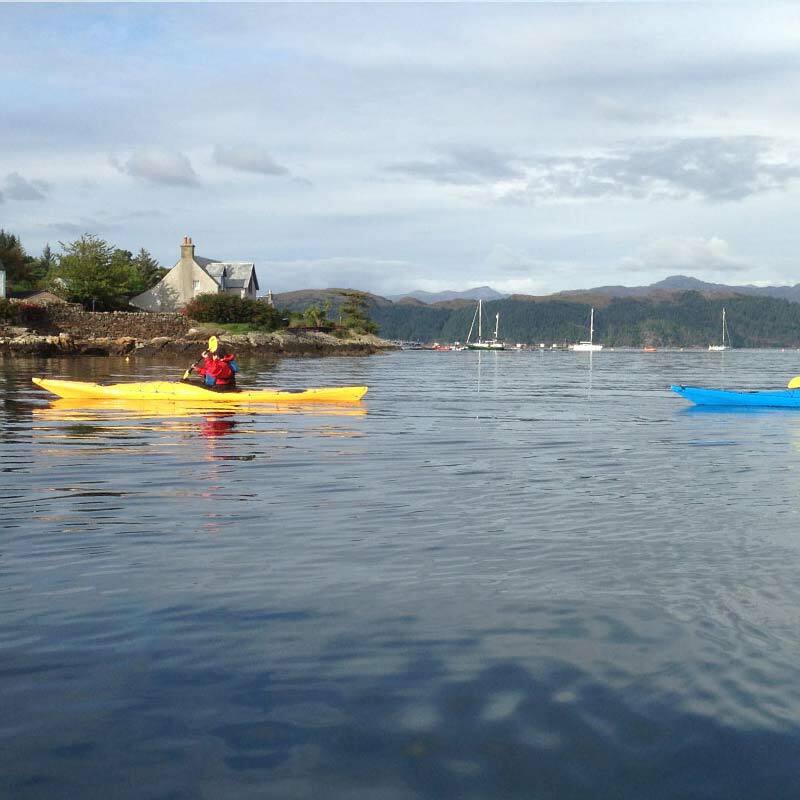 You can do a 10 night stay in Crowlin Lodge, Eigg Lodge, Scalpay Lodge, Pabay Lodge and Skye Lodge. If I was here on holiday, for a week or more, what would I do? 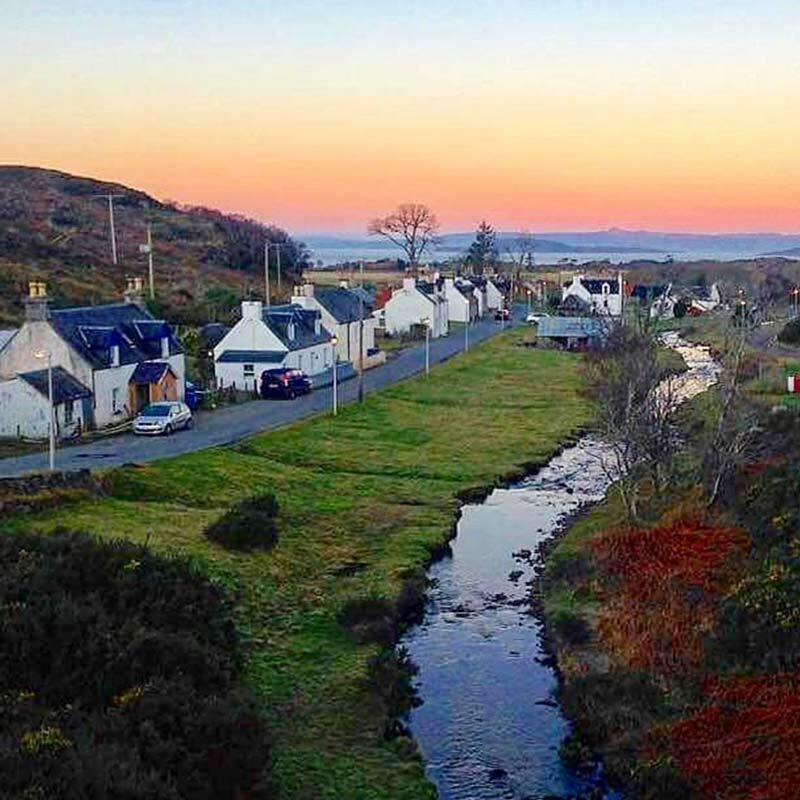 Our way of life in the Highlands is slow – take it easy and make the most of the beauty around you. 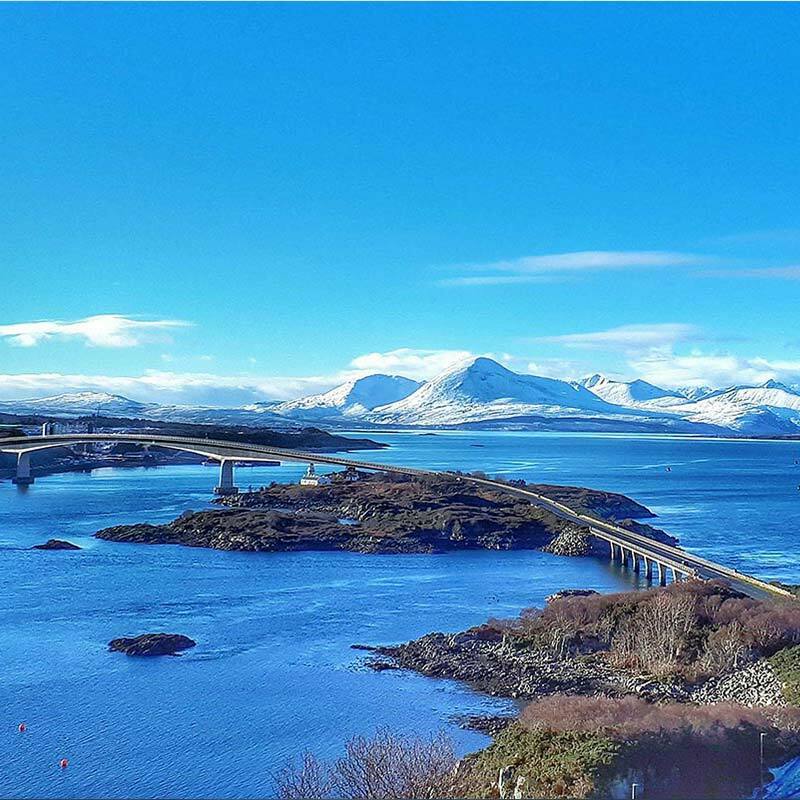 Take a train trip on ‘The Kyle Line’ to Inverness. Beautiful railway journey. 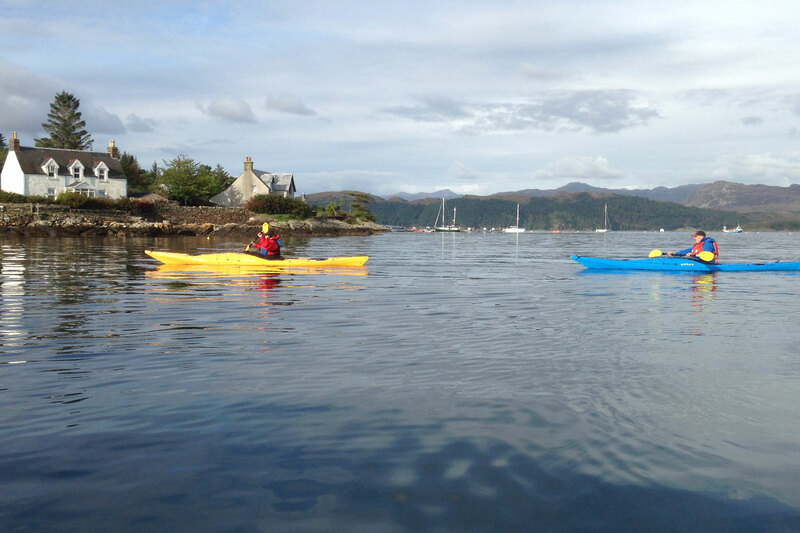 If you are here for over a week get a ferry from Skye to the Isle of Harris and stay the night. “What is this life if, full of care, we have no time to stand and stare…..” taken from ‘Leisure’ by William Henry Davies 1871-1940.